With his second-inning home run, Eric Hosmer became just the second Royals player to hit a home run at the MLB All-Star Game. Two-sport phenom Bo Jackson was the first, going yard in the 1989 game. Hosmer and Royals teammate Salvador Perez were easily the biggest contributors for the home-field advantage-capturing American League team that won this year’s MLB All-Star Game 4-2 in San Diego, Calif. The National League scored its only run with a Kris Bryant homer. Named the All-Star Game MVP, Hosmer has another thing in common with Jackson, who took the award in 1989. Hosmer ended his night with 2 RBI and the home run, while Salvy had the same stat line. Perez smacked a home run right after Hosmer in the second inning to give the AL an early lead. Hosmer later singled in the 3rd inning to score Edwin Encarnacion and put four runs on the board. Hosmer is a native of Miami, and the Miami Heat gave him a special shoutout after his performance. Hey @TheRealHos35 sweet performance last night in San Diego! Well deserved MLB All-Star game MVP – congratulations! Hosmer supposedly acknowledged the big stage in this video. You can read his lips. The exciting outburst from these two should bode well for the remainder of the Royals’ season. Salvy’s batting numbers have really improved lately. Now the Royals will look toward the second half of the season with the task of making a stronger impact in the AL Central. The Cleveland Indians are historically successful this season, while the Chicago White Sox continue to hold steady with excellent pitching. The Royals’ starting pitching is having a lot of difficulty lately, but Royals fans can hope Alex Gordon’s bat gets hot again as it has been in the last few years. 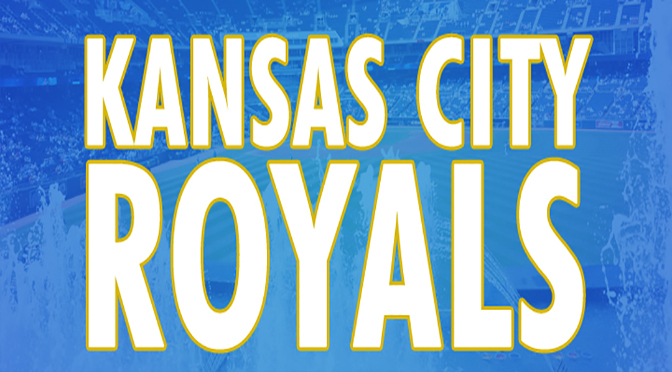 Perez, Hosmer and the group of standout rookies are going to be carrying this team in a run to the playoffs.